There is a saying that goes: “Good artists copy; great artists steal.” The same concept is applicable to PPC strategies. Marketers don’t need to reinvent the wheel, but rather find the leaders in their niche to evaluate the success of their rivals and outperform their results. The good news is that there are a lot of great PPC spying tools available today for marketers. They help not only get insights and understand what works the best in the field, but also crush the competition and achieve great results in search. In this article, you will find five smart PPC tools that show key information about your competitors so that you can improve your PPC efforts. Most of the tools have free trials, and I recommend you to try them all before making a purchase. Do You Know Your Spying Goals? Do you think that you know your competitors just by tracking Google’s search results? If so, you’ve got another think coming. That won’t give you enough information. Maybe they are focusing on the Display network or on Instagram advertising. You need to know what info to collect and what to do with the competitive data and insights you find. Maybe you want to change your entire PPC strategy. Maybe you want to optimize the back end of your sales funnel. Or maybe you want to make your landing page more effective to attract more organic and paid traffic. Use competitive intelligence in your advantage and try to look beneath the surface. Apart from the Google Search network, you can find many other gold mines of data about your competitors that will help you achieve your goals faster and more effectively. SE Ranking is a great tool that enables analyzing the top advertisers in your niche on the Search Network and adopting their winning strategy. It has a great user interface and an extended set of tools with the Competitor SEO/PPC research tool, which, by the way, is my favorite. 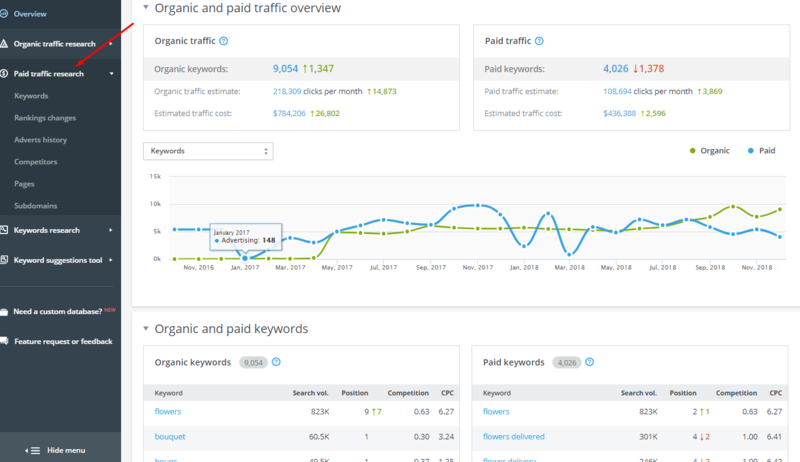 You can click on “Paid traffic research” to uncover your top competitors, which keywords they are using, which ads of theirs get the most traffic, how their ads are displayed in paid search and how they rank on Google. The tool also grabs your competitor’s data like KEI, search volume, CPC, number of clicks and traffic cost. After the latest update in SE Ranking, you can view a summary of the previous stats by time period, which includes keywords, position and monthly budget. Just go to the “Adverts history” section. Armed with this information, you can organize your PPC strategy accordingly. iSpionage was originally intended for PPC competitive analysis. Here you will find a detailed and extensive list of all your old, new and current advertisements. The tool displays over 5,000 competitors, how long their PPC ads were running, which keywords they’re using, their ad spend and their overall PPC strategy. It also reveals which of their ads get the most traffic, how they rank in search and the best keywords for PPC. 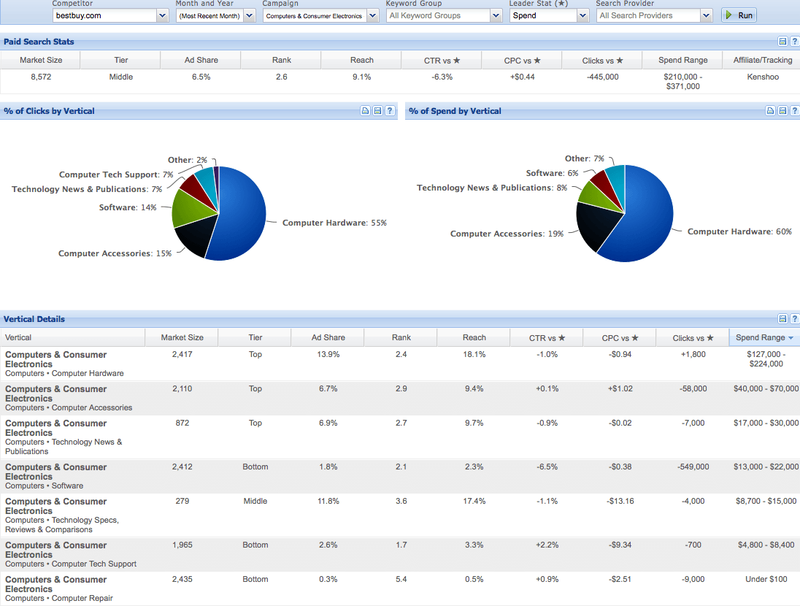 iSpionage is not just a great competitive intelligence tool. Besides PPC, it also enables you to monitor the organic and social media activity of your competitors and their keyword rankings. This is a great instrument to generate ad copy ideas and stand out from the competition. As you know, Facebook, LinkedIn, and Instagram are huge PPC traffic drivers. 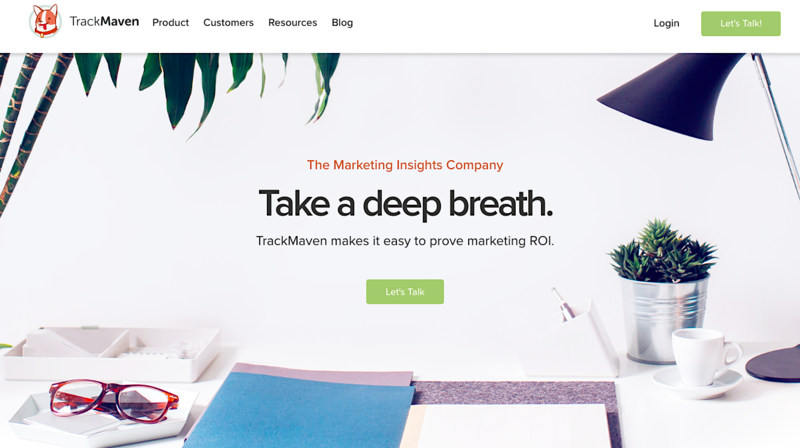 If you want to know how much PPC traffic your competitors are getting from these social channels, TrackMaven will give you all kinds of social media and traffic insights. 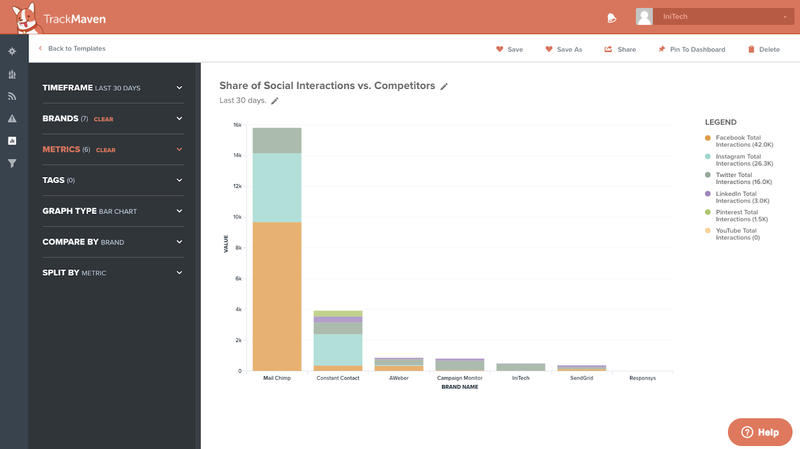 This tool helps you monitor your competitors’ content efforts, their ad spend and performance trends across social networks, and get reports on links, shares, and more. This info helps you fine tune your own ads. The best thing about the tool is a strong focus on using these numbers to understand what’s working best and convert the data into action. Adbeat is a great solution to view spending levels and trends on different media buying platforms. 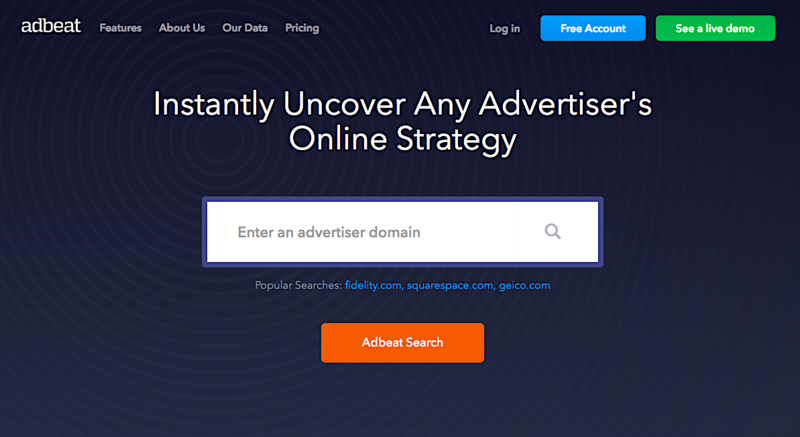 Adbeat helps you detect the exact ads used by your competitors, view the overall online advertising strategy and better understand what performs best in your niche. 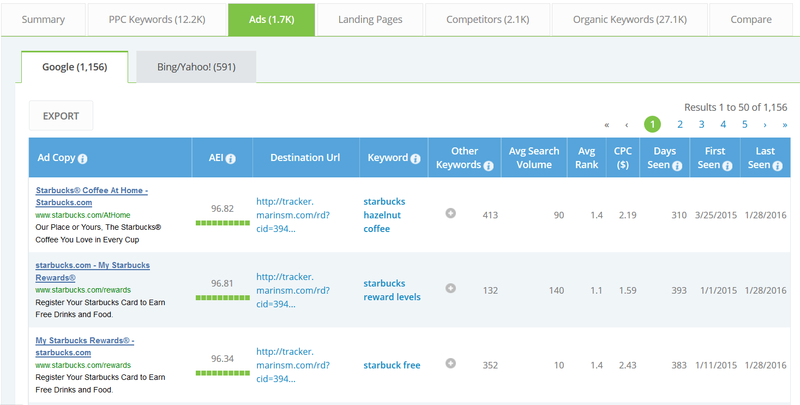 The best thing about Adbeat is that you can track top ads by any format (video, text, etc). Adbeat offers a great split-test feature, and lets you test your ads to develop a winning ad copy. The tool is not just designed for affiliate marketers and media agencies; it can help you become a leader in content network advertising. The Search Monitor is a multifunctional tool that includes brand monitoring, competitive analysis, rank report, and the use of trademark through different traffic channels (social media, organic, paid and local). The tool is best suited for medium and large digital marketing agencies. The competitive analysis helps you collect data based on your brand bidding, product listing ads, and other PPC milestones. You can easily control how competitors’ ads appear across multiple devices and locations, and even how you stand out against your competitors in Google Shopping. The Search Monitor offers one of the best tools to detect brand violations, spy on affiliates and show price parity for the same services or products across different vendors, which is great for brands with an international presence. PPC advertising is now fiercely competitive as you compete both with direct competitors and the biggest advertisers like Amazon, Walmart, etc. Richard Morse from Injury Trial Lawyers, APC said that no one is immune from click fraud. Luckily, Google Ads is a great platform specifically designed for advertisers to automatically detect recurring offenders and block them from seeing your adverts and stealing your new PPC strategy. First of all, you need to know where the offices of your competitors are located. You can check their contact page and then focus your geotargeting efforts on a specific location. 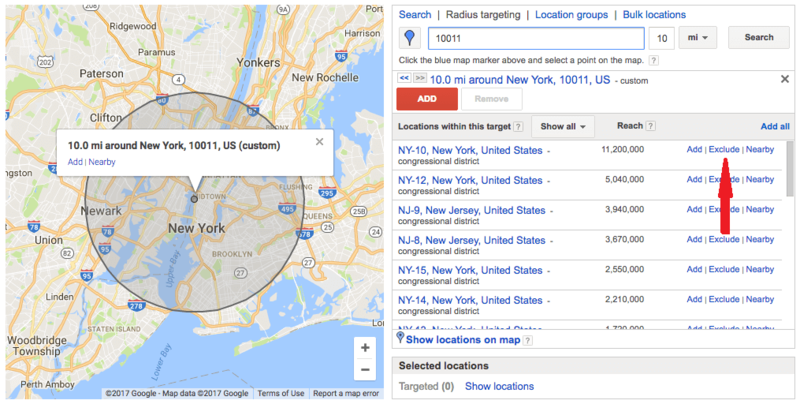 Then go to the “geotargeting” settings, look through all locations you are targeting and click “Exclude” this location. Thus, your ads won’t appear in the city or neighborhood where you want to camouflage your ads from the competition. This tactic is very easy to implement and has a lot of advantages. However, the biggest disadvantage is that you can miss valuable clicks from the area where your competitors are located. 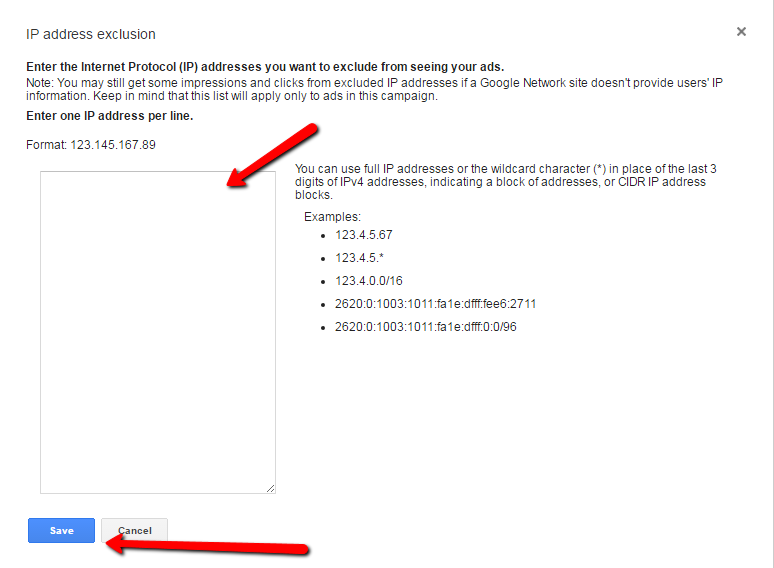 You can use the Google Ads IP Exclusion tool to block competitors’ IP addresses from viewing your ads. Of course, you need to figure out their IP addresses and put them into your Google Ads account so you can prevent your competitors from seeing your ads in their location. The problem is that it’s tricky to identify IP addresses. Fortunately, there are a lot of tools on the market that will help you detect which IP addresses are visiting your site. 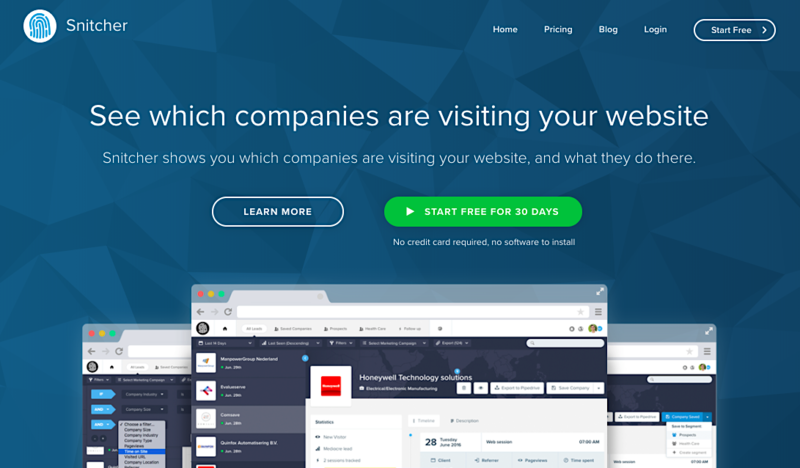 For example, you can use Snitcher to identify who is visiting your site, how long and how many times, and which landing pages they are landing on. This feature is an effective way to block competitors’ IP addresses from viewing your PPC strategy until you know their IP address. On the negative side, you can miss a lot of potentially valuable clicks. Remember that some of the PPC strategies of your competitors may work well for you, and some of them may not. You should never stop conducting a detailed competitive analysis to reveal their secrets and understand why certain strategies might be right for your PPC campaign. I hope the list of tools will be a good start to supercharge your competitive research! Start by choosing just one tool and put it into practice until you’re comfortable with it, then branch out to others.